The IDOOH-210-IR has a 21-inch sunlight readable LCD display panel that provides sufficient screen brightness for good image quality. However, during nighttime conditions, the inverter allows for a wider dimming range to dynamically adjust luminance. The touch screen offers heat insulation for effective thermal protection against aging and UV. Infrared energy is reduced by approximately 80% and UV decreased to less than 1%, but still, 70% of visible light can pass through. 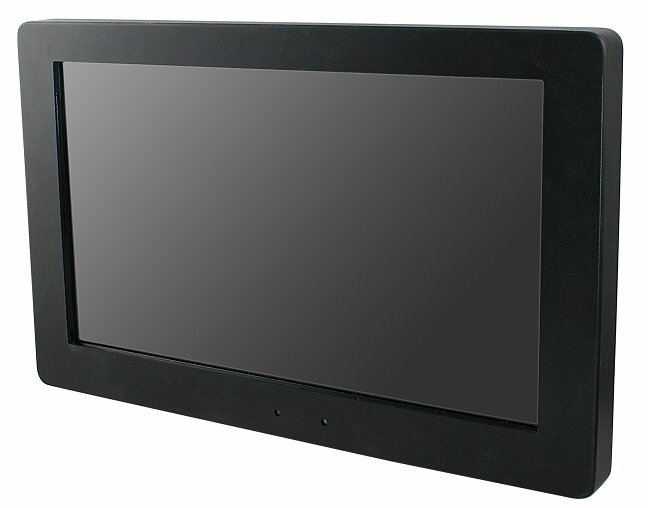 Outdoor touch screen kiosks are popularly used in drive-thru ordering stations and designed to withstand the rigors of heavy use but also built to work in harsh environments, resisting dust and fluid intrusion. The IBASE IDOOH-210-IR system is an excellent choice for this and other harsh and outdoor kiosk applications such as digital signage, ticketing and vending machines. IBASE has put a lot of effort into designing the system to overcome issues pertaining to temperature. Based on IBASE owned thermal separation and isolation patent, an airflow-control device has been integrated into the system to calculate the airflow speed needed at various temperatures and the isolation air space setting. 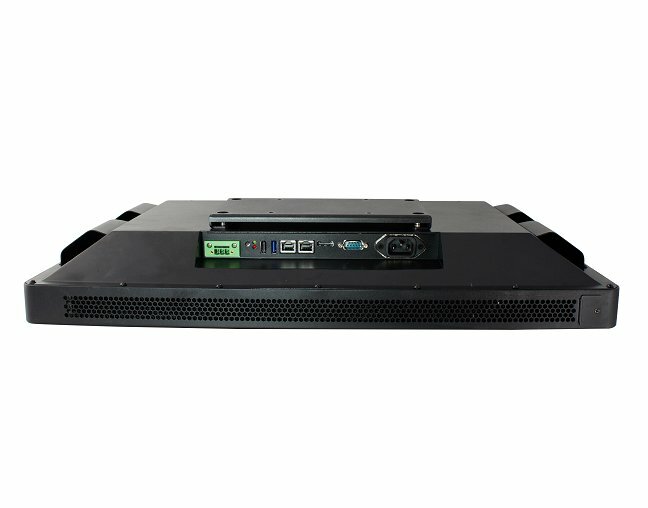 This maximizes thermal dissipation to deal with the heat source and cools down the system temperature effectively. When the system temperature is lower than the set lowest temperature, the system will auto start the temperature control mechanism until the system temperature reaches the acceptable threshold. While the system is still under monitoring, the temperature control mechanism will auto start if the temperature drops to the lowest threshold. There is a light sensor installed in the system that allows it to adjust the LCD brightness automatically depending on environment conditions, to save energy and provide better visibility.